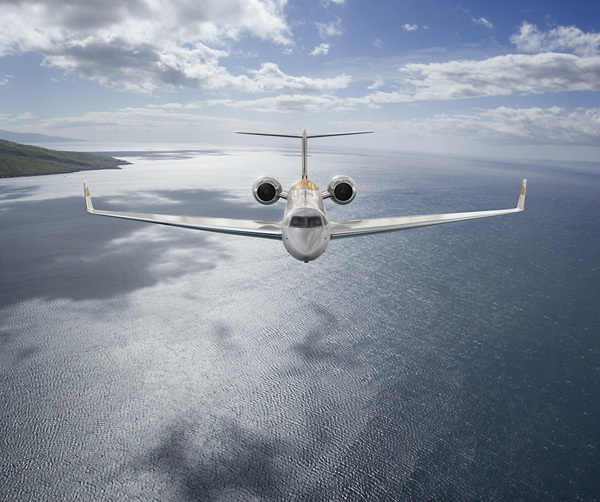 Overview: The ultra-long range Gulfstream G550 gets a seamless interior makeover to enhance the in-flight experience for both passenger and pilot. 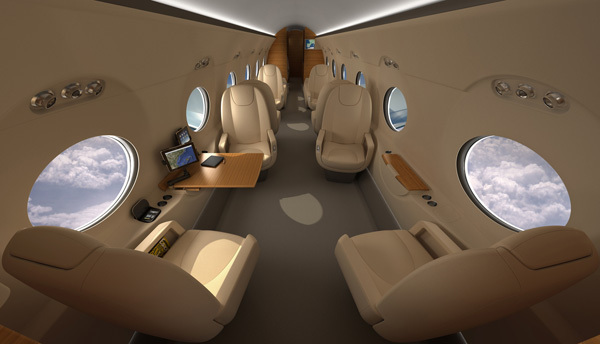 The leather clad cockpit features ergonomic manual controls and seating as well as the latest in light avionic technology. 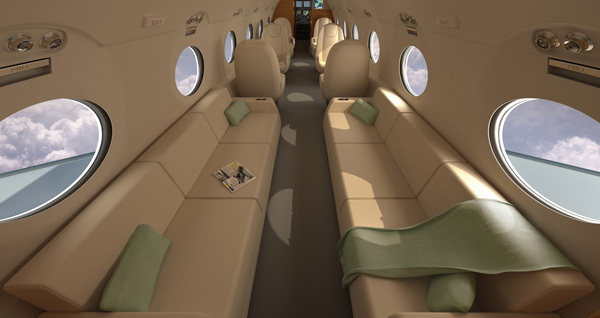 Passenger areas are spacious and bright, complemented by Gulfstream’s signature oval windows. 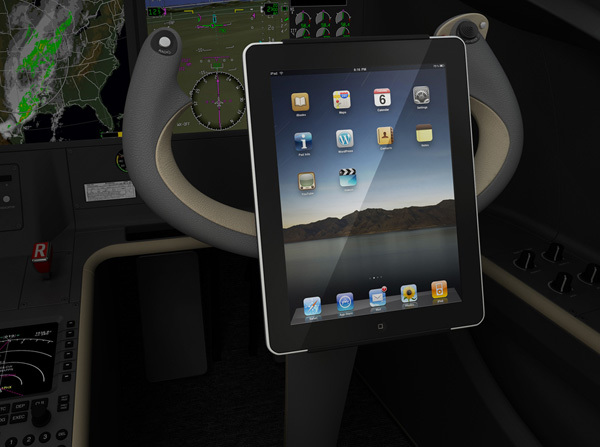 iPad integration allow users to control all aspects of the cabin including climate, entertainment, and even lighting. I’ll take 2.